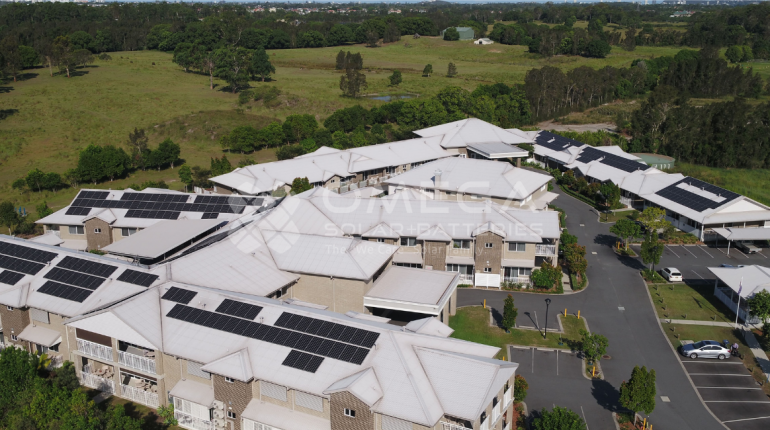 Superior Care Merrimac is in the heart of the Gold Coast. 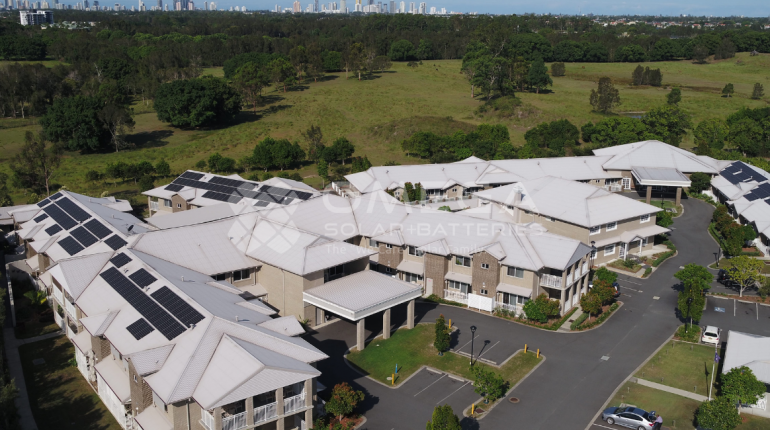 With over 35 years of experience, this family operated modern facility provides high quality accommodation and exceptional care to their residents. The estate houses 96 spacious private suites and includes commercial kitchens, a hairdressing salon and laundry/cleaning facilities. 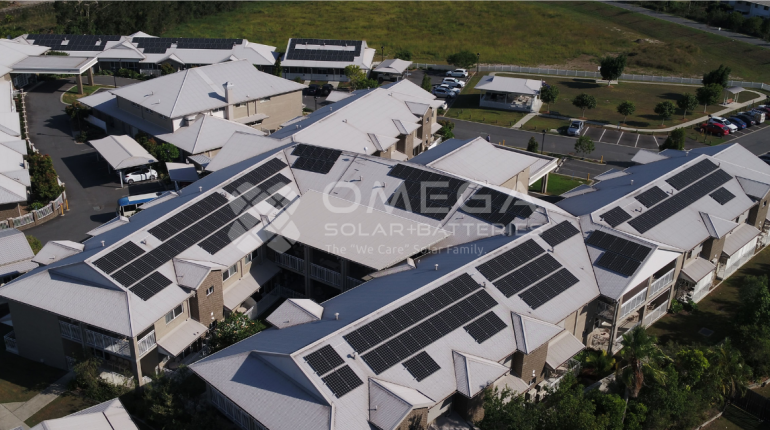 With such a large demand on electricity, Superior Care Merrimac were a perfect candidate for solar energy to reduce financial strain.